Jul 26 19:56: Magnitude recalculated from 4.9 to 5.0. Jul 26 19:58: Magnitude recalculated from 5.0 to 5.1. 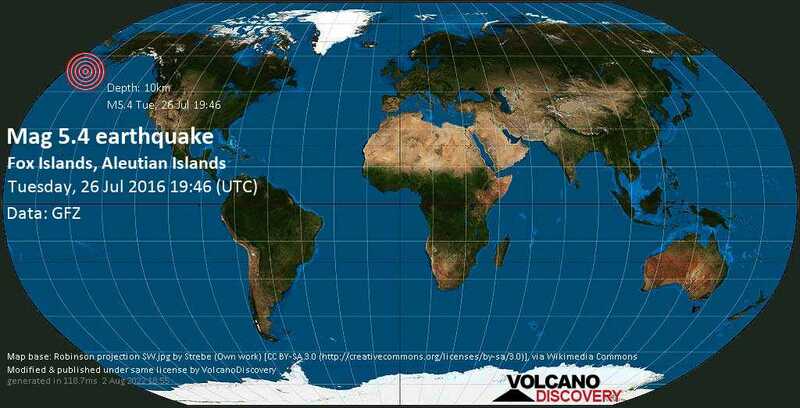 Jul 26 20:01: Magnitude recalculated from 5.1 to 5.2. 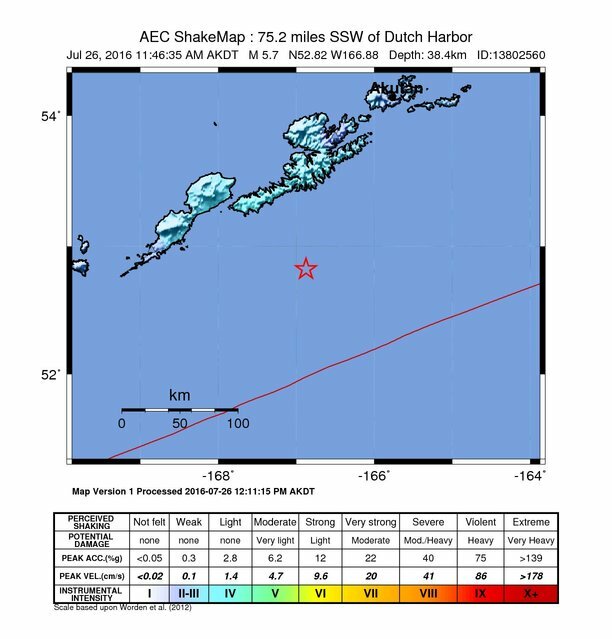 Jul 27 07:24: Magnitude recalculated from 5.2 to 5.4.